Small Business Lending. Big Opportunities. You can now navigate the SBA lending process with ease as you grow your small business. The Citizens Bank is proud to be approved to offer SBA loan products. We specialize in providing long-term, permanent financing to small businesses as well as offering a variety of SBA programs. Since our business loans are made through SBA loan programs we are able to provide you with an efficient way to process your business loan applications. 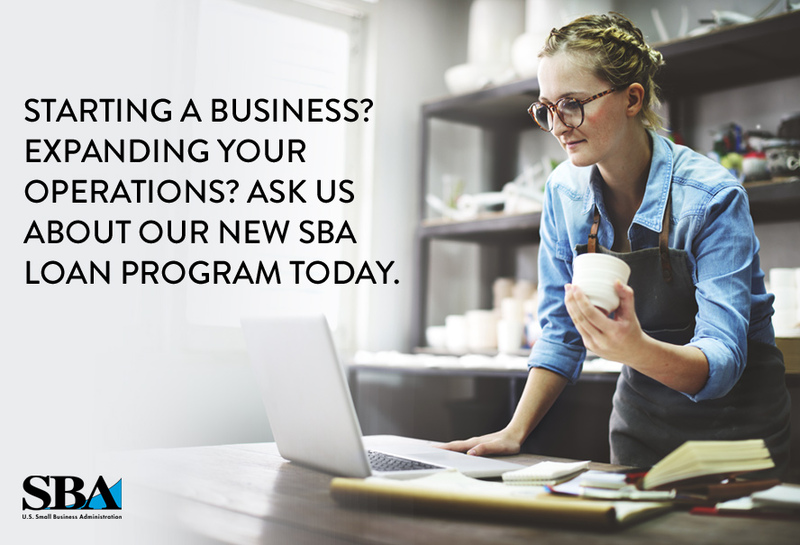 For more information or to apply, contact our SBA Manager and Regional Commercial Lender Walter Dyminski at wdyminski@tcbphila.com or 601.462.5130 to get the financing you need to move your small business ahead. From 7(a) to 504 loans, he can help direct you to the SBA loan and terms that fit your small business financing needs. Grow beyond what you can imagine. Small Business Administration (SBA) loans offer financing you need with the fast turnaround only an SBA Lender like us can provide. 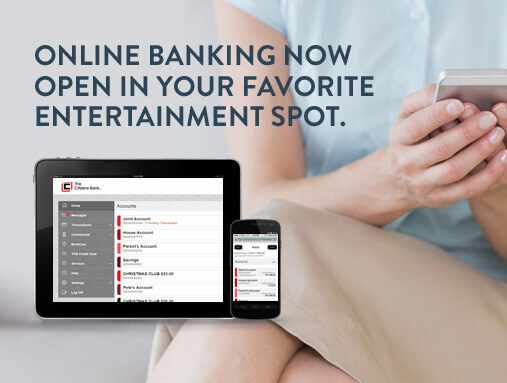 New Mobile Deposit Helps You Bank the Way You Live. On The Go. 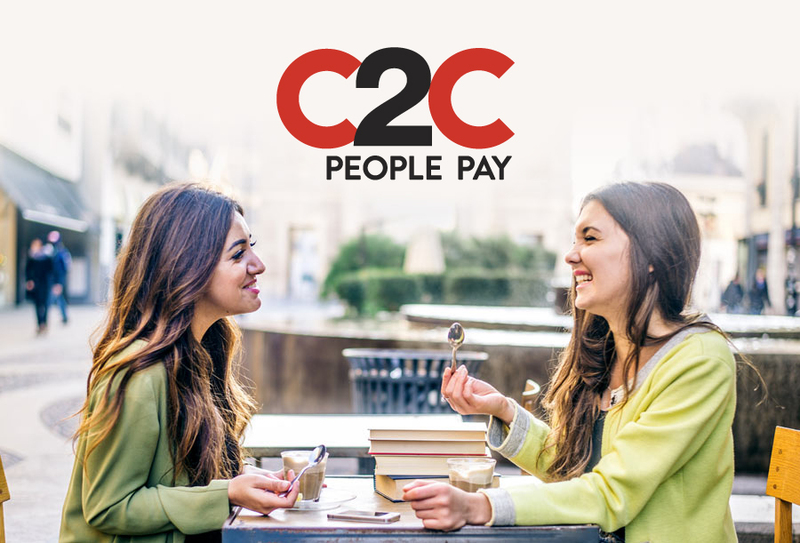 Now you can complete bank transactions including depositing a check at the soccer field, in the carpool line, even in line at the grocery store. While life sometimes keeps you waiting, your bank never will. With the new Mobile Deposit feature, you save time by eliminating a trip to the bank to deposit a check. Whenever you have a check in your hand, simply use The Citizens Bank mobile app and take a photo of your check with your smart phone to make the deposit. Life in our communities is faster paced than ever, so being a great community bank means keeping step with the latest and best technology. With The Citizens Bank, you get full service banking by pulling your smart phone out of your pocket, not taking time out of your day. 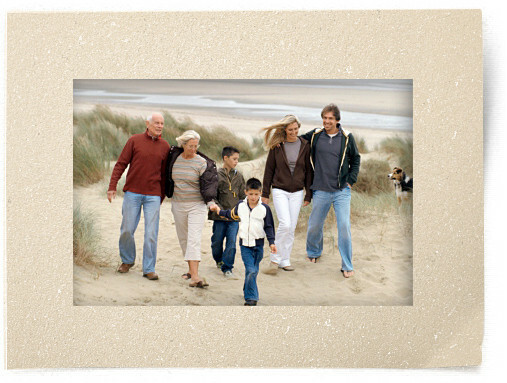 Go to Mobile Banking to learn more.